You want to walk down the aisle the most beautiful and confident version of you. This is my specialty and what makes your experience with me so memorable. With 20 years experience I know wedding days bring out many emotions in people and having someone beside you to calm you in the nervous moments, share in your excitement and be there through everything your day brings is just as important as the beautiful hair and makeup I create. I am your point of contact from the very beginning and will walk with you through every step of the journey. I am experienced in many areas of hair and makeup and I know how to create a look that will last you right through the day and night with a minimum of maintenance. 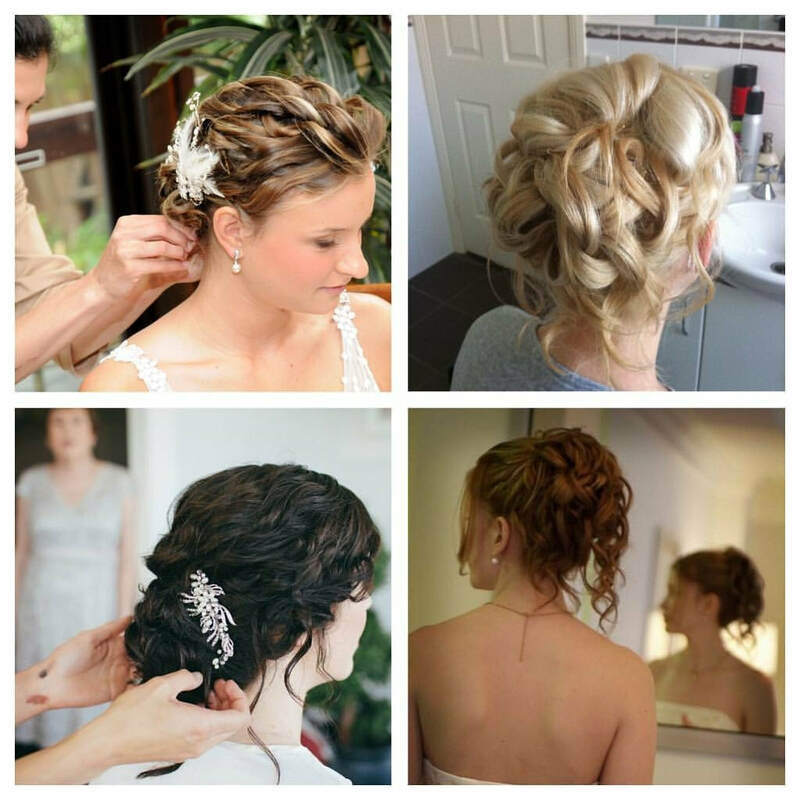 I will listen to you and work with you to create the perfect look for you on your wedding day. Bio... Who Is Rachael Rayner? 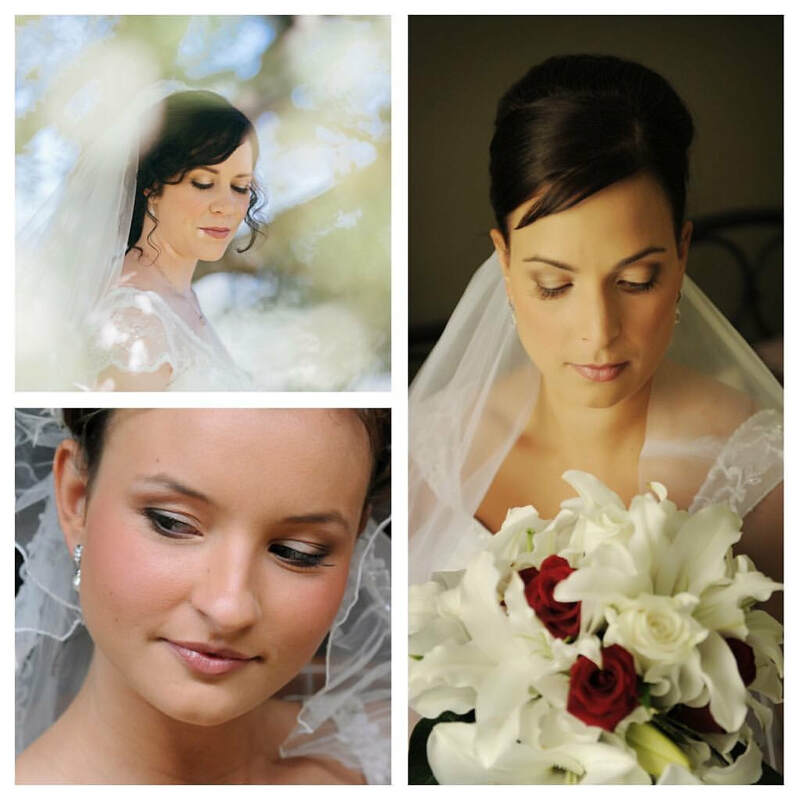 Rachael began her career in hair and makeup in 1998 completing a Diploma of Makeup at the Tamblyn Academy. Following its completion she began working on short films and music videos as well as doing special occasion makeups. A few years later, with this invaluable experience under her belt, she returned to study under Oscar award winning makeup artist, Peter Frampton, adding an Advance Diploma of Cinemagraphic Makeup to the list of her credentials. This opened further doors for Rachael with her work on film productions of the Warner Brothers, Movie World Studios and music videos for the likes of Powder Finger and Russell Crowe and his 40 Odd Foot of Grunts. She worked with Opera QLD on multiple productions and an array of TV commercials. Finding the need to be competent in both hair and makeup and with a real passion and flair for creating hairstyles, Rachael returned again to study completing a Certificate IV in Hairdressing. Not long after her completion of this course, Rachael moved to Melbourne where she found her real love for working with Brides. Her calm nature, listening ear and ability to create what is in a Bride's head even when she isn't able to articulate exactly what that is makes her perfect for the role. She is now back in Brisbane after 10 years in Australia's fashion capital and spends her days working with hundreds of beautiful Brides creating stunning hairs and makeups on one of the biggest days of their lives.